Great Value!!! Express homes by DR Horton. 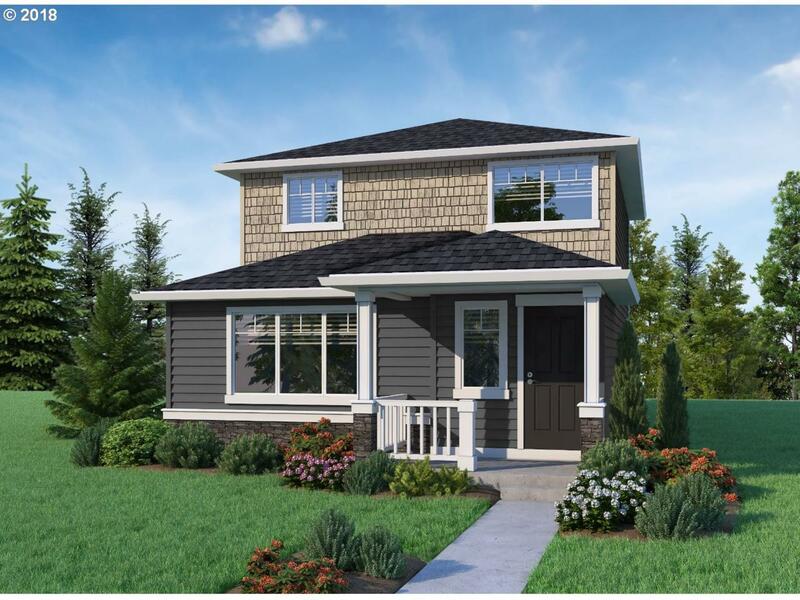 Wildfire plan w/3 bedrooms/ 2.5 Bath + Tech Niche. 2 Car attached garage - via private alley access, with side courtyard backyard. $5000 closing cost credit with builders preferred lender. Photo's of same plan at different community -interior & exterior finishes will vary. Sales Office/Models open Wed-Sun 10-6. Move-in ready!